Pre-Purchase Logan’s NEW Book, GRIT FACTOR! This book is a hard cover, and we are estimating a publish date of Spring 2019. If you do pre-purchase a book, THANK YOU, and we will be sure to update you as soon as we have a more accurate publish date! Fully understanding your GRIT Factor allows you to connect the dots between where you are and where you want to be. You can have the right core values in life, but you have to remember the dream is free the journey is not. There’s a price to pay to reach your goals and dreams, and the currency is GRIT. The higher your GRIT Factor the higher the probability of success. 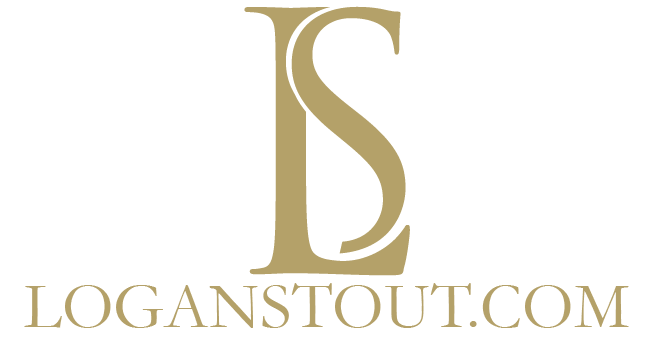 Logan Stout has been passionate about personal development since he was given his first personal growth book at the age of 17. His entire professional career has been focused on helping people do life better. 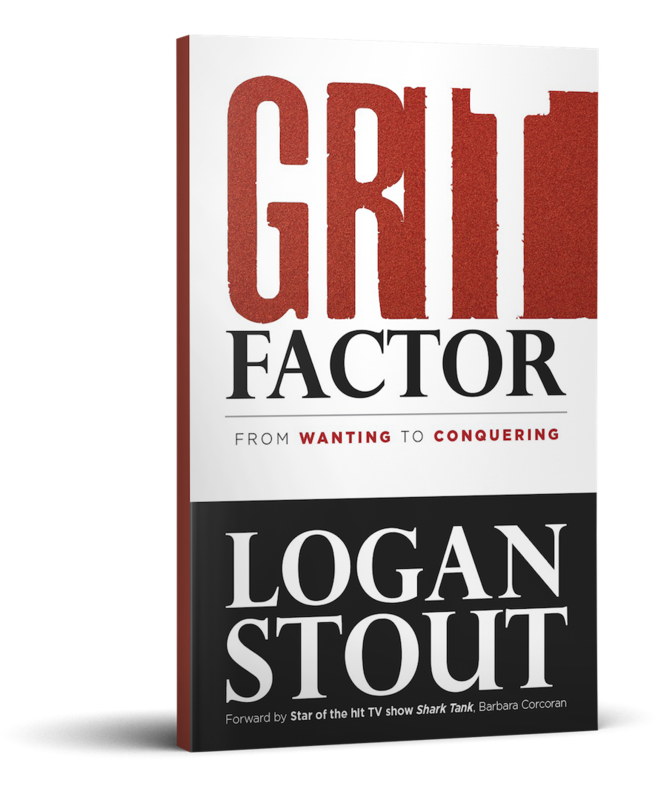 Now, for the first time, Logan reveals the attributes you HAVE TO obtain to reach your lifelong dreams in his NEW book, GRIT Factor. The perfect meal has to have both the right ingredients, and the right amount of the right ingredients. The essential ingredient to success is GRIT. In the GRIT Factor, Logan explains what GRIT is and is not, and educates the reader on the proven attributes of GRIT. Logan’s track record speaks for itself, and the GRIT Factor is a combination of proven research, real world experiences, and interactive exercises to help the reader truly be their best. 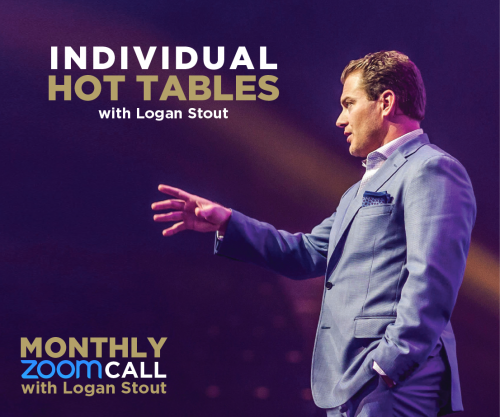 Logan’s done life and business with some of the most successful people in the world, and throughout the book he shares personal stories that will be sure to educate, entertain, and captivate the reader. His extensive success in business, sports, mentoring, and leadership will surely inspire and equip the audience to reach and obtain successes they only once dreamed of. 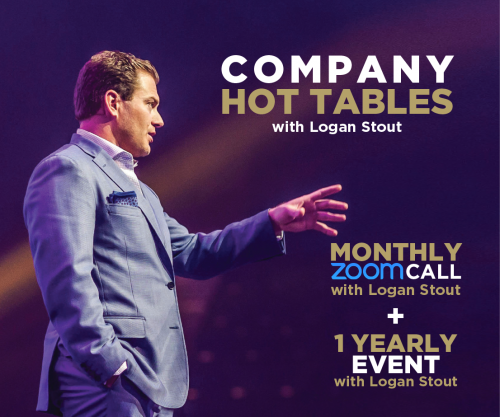 Logan is famously regarded as one of the most impactful, authentic, and inspirational keynote speakers in the world. There’s no doubt you will hear Logan’s voice as you read this book. 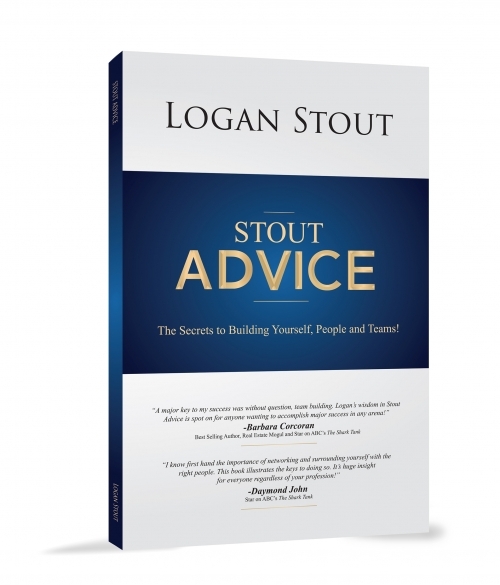 His first book, Stout Advice, was an immediate bestseller, and once you read this book, you will see why the world all agrees this is his best book yet. Interested in learning more about your GRIT Factor? Pre-Purchase the book TODAY!